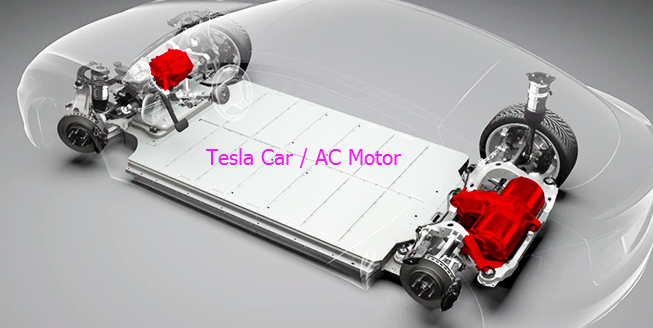 Why does the electric car company Tesla Motors use AC motors in their cars? 3)The coverage area of AC motor is quite widely from a few watts to hundreds of thousands of kilowatts, or even millions of kilowatts. I guess, this is why the electric car company Tesla Motors use AC motors instead of DC motors in their cars. Previous：What is difference between IR sensor and ultrasonic sensor? Next：How do you know if a phone has a temperature sensor?